It is vital that Charismatic and Evangelical Christians should be united in witness and proclamation. This book helps us to see how this is possible, as the author goes behind and beyond the controversies and considers the content and application of Scripture. 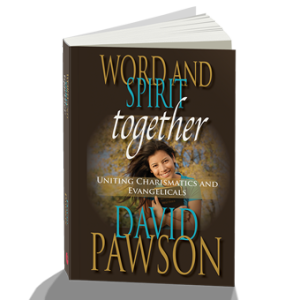 The author has a passionate desire to see Charismatics and Evangelicals united. He has made a searching study of their remaining differences which he believes can be resolved without compromise. This book is essential reading for every Christian with a vision for a church united in faithfulness to the Word and openness to the work of the Holy Spirit.